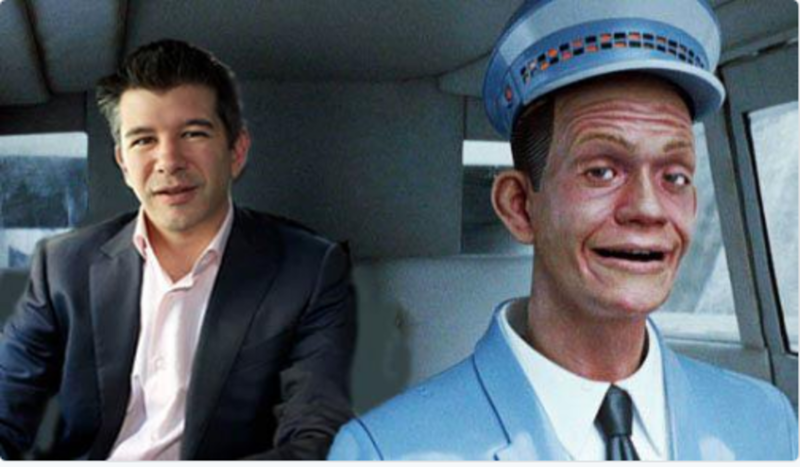 After making a huge to-do about taking a good hard look at itself in the mirror, Uber seemed to have learned that pretend corporate introspection was almost as good as the real thing. 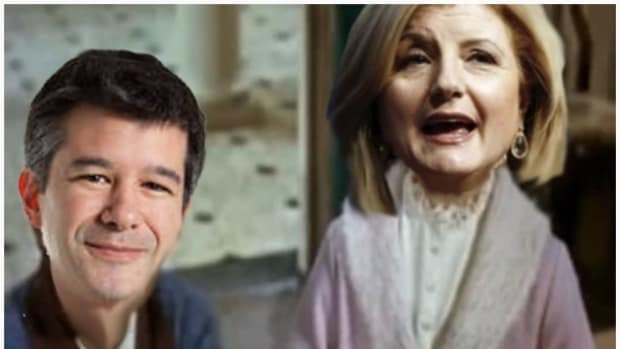 After roping Eric Holder into doing an "investigation" into allegations of toxic misogyny inside his corporate culture and rousing Arianna Huffington to be the face of a normal lady who loves Uber, Travis Kalanick has been on a hamfisted media tour tripling down on the terrible idea of trying convince people that Uber is nice. But now we have a fun new twist, it&apos;s not Travis saying something dumb on the record to a reporter, it&apos;s one of his executives. And not just any executive! After nearly five months of digging into Uber’s internal culture, its new chief human resources officer says the ride-hailing company’s treatment of women — which gave it a public black eye after charges of persistent sexism and discrimination were detailed by a former employee — is no worse at Uber than at other companies. “Wherever I have worked, I have seen things that are not great for women,” Liane Hornsey told USA TODAY as she awaits the imminent release of an internal investigation into Uber’s culture spurred by the revelations of former engineer Susan Fowler. Hornsey says she hasn&apos;t been privy to that investigation, helmed by former U.S. Attorney General Eric Holder. So the female HR chief that Uber brought in to make this thing look better is essentially saying that she expects the internal investigation to yield misogyny results that are along the industry standard? That should really appease the Kara Swishers of the world. Hornsey, who started at Uber on Jan. 3, has conducted more than 200 separate “listening tour” sessions since February to get a handle on the company&apos;s biggest HR problems. But she says the issue of sexual harassment as described in a Feb. 19 post by Fowler, who notified Uber&apos;s human resources about sexual advances from her boss but was told he could not be disciplined because he was too valued by the company, has not surfaced. Instead, employees have been more rankled by compensation issues (the start-up, valued at $69 billion, has held off an IPO), the performance review process, and a feeling that Uber doesn&apos;t fully appreciate them. “They need more love and respect from the company," she said. "That’s my sense of what’s wrong." But that would seem to be something that male employees might feel as well, making Hornsey appear simultaneously extra-careful and careless in her approach to this interview. Once again we&apos;re faced with a situiation in which Uber might not be as wrong or evil as it seems at first blush but guilty of trying to look more innocent and being weirdly aggressive about it. 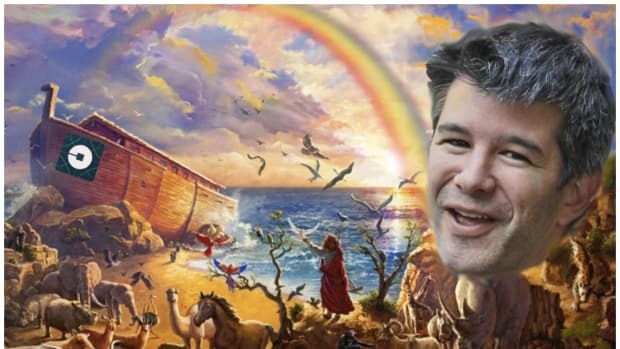 While a breed of nerdy toxic masculinity might not be something that ultimately defines Uber, it&apos;s impossible to ignore that the company is dealing with a crushing persecution complex. And think of this, what if Hornsey is wrong? What if Holder&apos;s investigation yields a surfeit of evidence that Uber&apos;s corporate culture has fostered a hotbed of sexual harassment over the years and that nothing has ever been done to curb that? And what if he finds out that some of it went on under her watch? That would mean that Uber&apos;s most senior female executive has gone on the record with a national media outlet (USA Today still counts, you guys, it still counts) and made it crystal clear that she has no understanding of what&apos;s going on inside Uber since she apparently assumes a certain level of sexism anywhere she works. 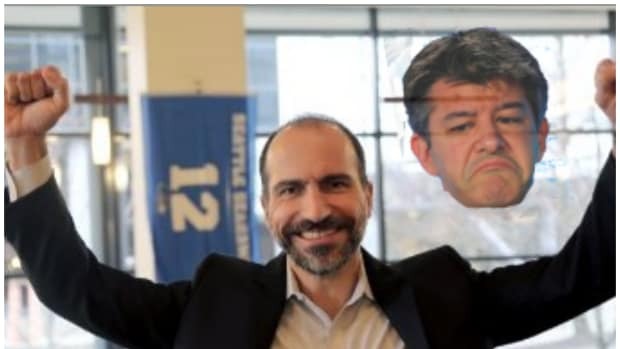 Pressed on whether Kalanick, who is, with Hornsey’s help, in search of a chief operating officer, has changed since the incident, Hornsey said she doesn’t recognize the man depicted in the media as her boss. Yeah, that can&apos;t be right.